3plains services all areas of the outdoors and a variety of markets. 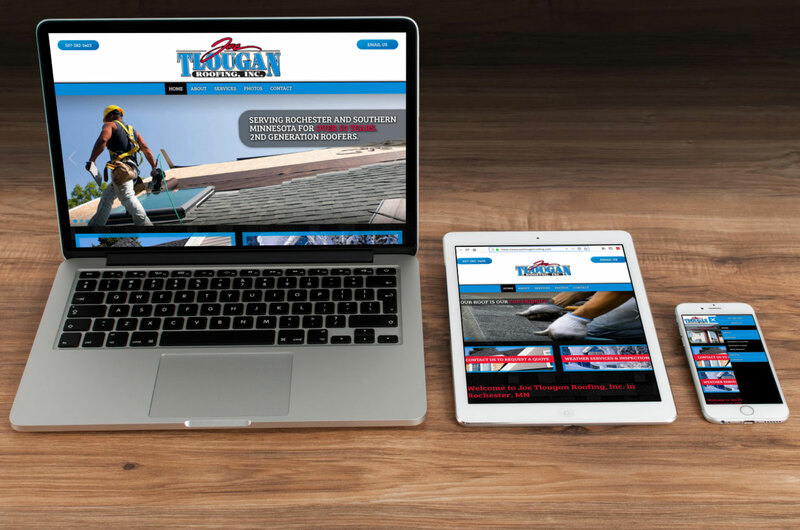 We are a full service web outfitter that can help construction companies with all aspects of the business including: web design, logos, marketing services and much more. Contact 3plains today to get started or read more below. Being in the residential home business, remodeling, commercial roofing, concrete or custom deck company, you need a little creativity to make your work rise above the norm. That’s exactly the same way we feel about designing, building and marketing your website online. Construction is a tough business and any edge you can find will be worth it in the long run. In the world today people are all about first appearances, and that’s even clearer online. 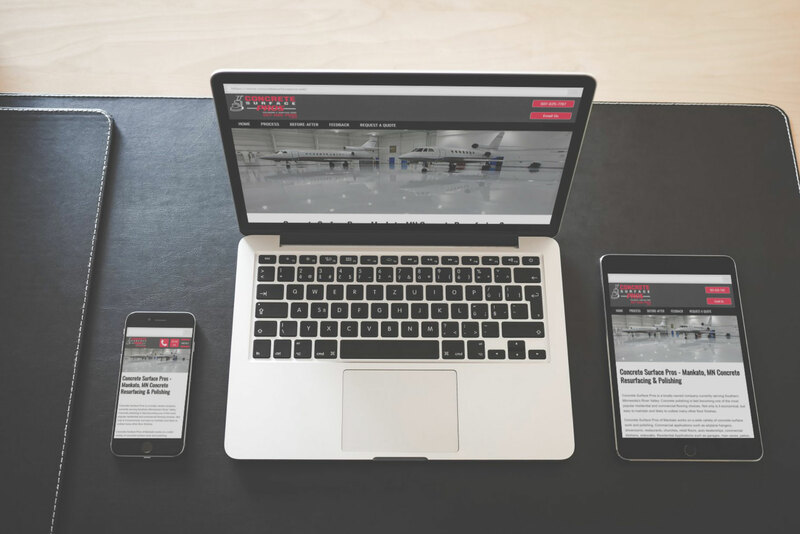 Let 3plains help you stand out against the other guys with a nice website. A logo is like a keystone. It's the foundation of your construction business. It sets you apart from your competition and gives you a signature style. Give your home building business a boost with the help of the experts at 3plains. We will take your idea and turn it into a custom drawn or designed logo. Everything from a simple font to a detailed drawing is fair game when you choose 3plains for your new or improved home logo. The last time you searched online for a service, how far down the page did you look? Being on the first page of search engines is crucial in your construction business to gain exposure and new clients. 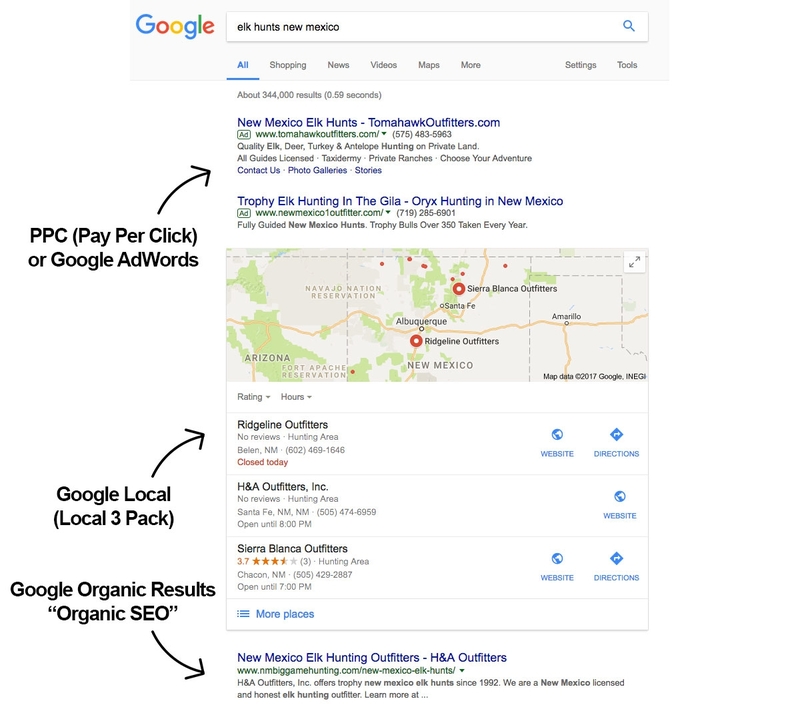 Let the web experts at 3plains show the the power of first page results.